ARTECHE is an international leader in the development of solutions for the GENERATION, TRANSMISSION, DISTRIBUTION and INDUSTRIAL market segments. Our technological capabilities, ﬁnancial independence and experience gained over 70 years, ensures that our products achieve the highest levels of quality and reliability. 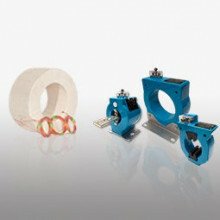 ARTECHE USA offers a wide range of oil free, resin insulated instrument transformers to meet your requirements. 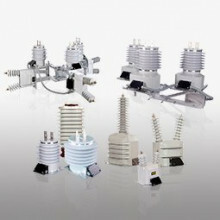 Arteche USA is a North American manufacturer of medium voltage (up to 69kV) instrument transformers. 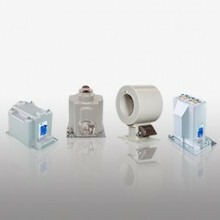 Arteche has been supplying instrument transformers to the North American market for over 20 years and has over 1,000,000 units installed worldwide.